They are ready, for you. The best when it comes to asparagus. We export our green asparagus in Luxembourg, England, Sweden, Poland, Estonia, Finland, Switzerland, France, Dubai, Germany, Ireland and Lithuania. 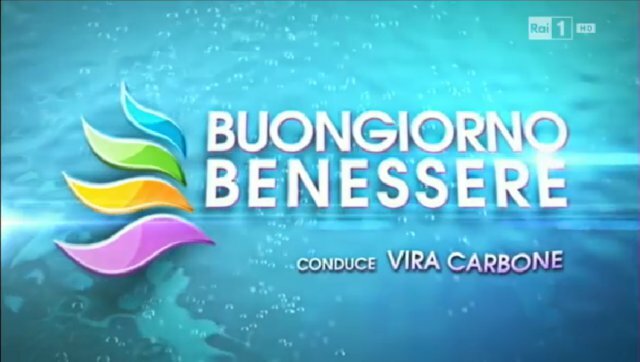 The RAI show, "Buongiorno benessere" interview Sergio Marcoaldi, head of technical and agronomic at C.O.P.A. 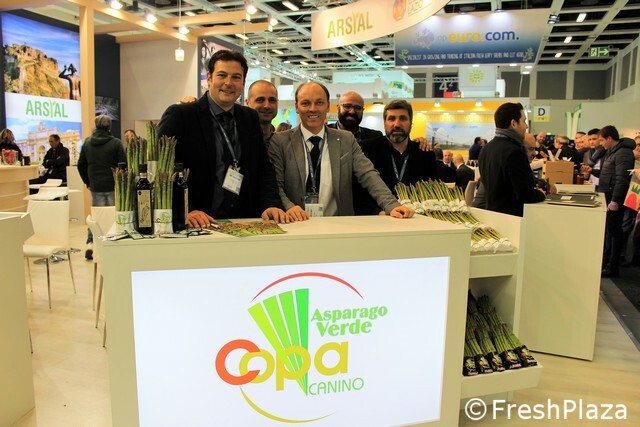 about the qualities and virtues of green asparagus. 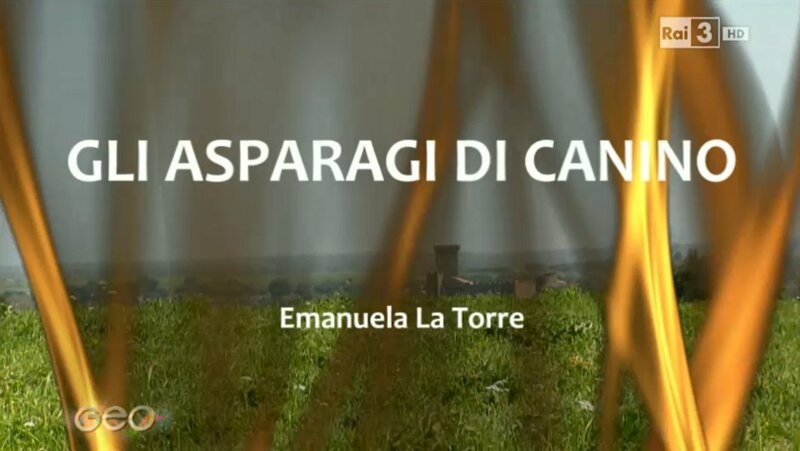 RAI TV programme Geo & Geo takes us to Canino in the Province of Viterbo where one of the territory’s specialities is grown: green asparagus.